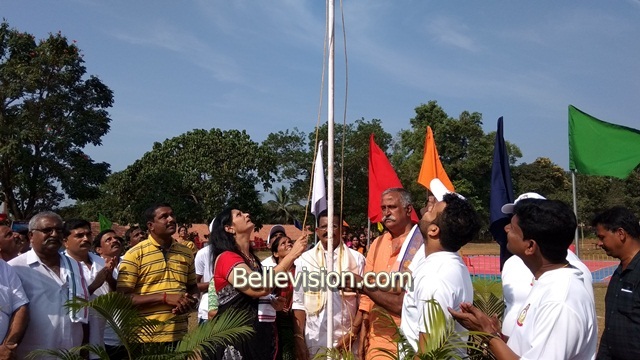 Mangaluru, 06 Dec: The victory and defeat is not important in sports, while partaking to explore ones capability and fostering comradeship is essential, said Mamata Shetty, correspondent of Raj Academy. 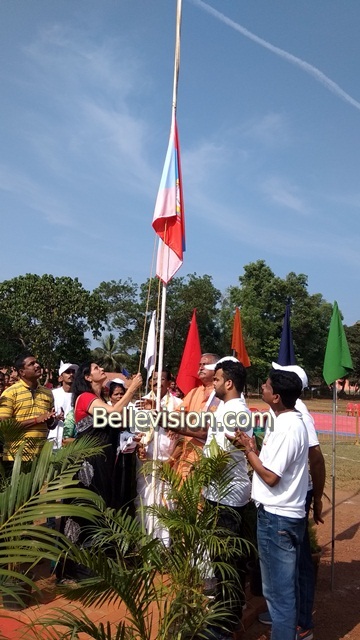 Mamata was speaking after inaugurating sports meet that was organized by youth wing of Bunts Sangh – Gurpur at Raj Academy grounds, here, on Sunday, December 2. 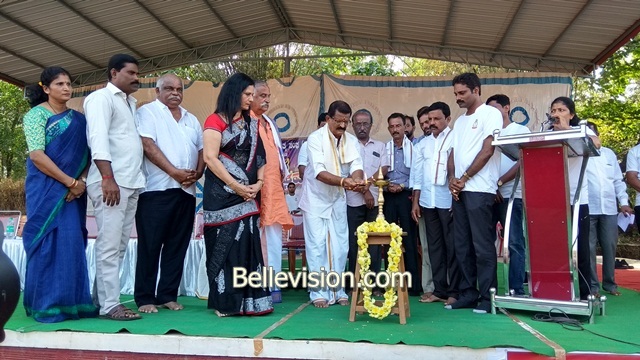 In his presidential address, Manjunat Bhandary Shedde said that Bunts Sangh – Gurpur has been fostering community bond and conveyed best wishes for the second annual sports meet. 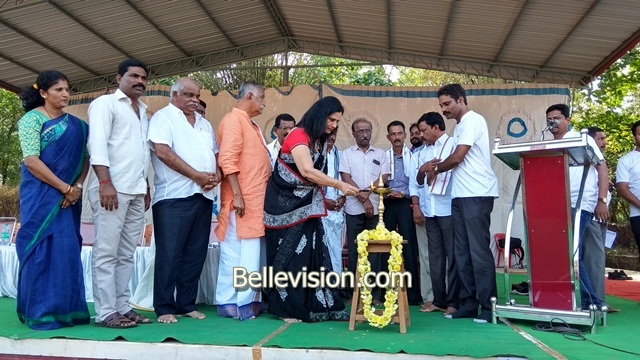 The women wing president Sunita Shetty, Sadashiv Shetty Yetamogaruguttu, Chandrahas Rai Vamanjoor, Pramod Kumar Rai, Vinayakumar Shetty, Somashekar Shetty, Gangadhar Shetty, Srinivas Manai, Balakrishna Bhandary, Sadanand Shetty, Umesh Munda, Praveen Alva and others were present. 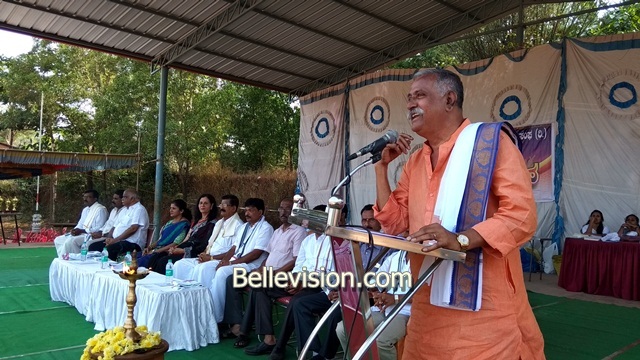 Bunts Sangh – Gurpur president Rajkumar Shetty Tiruvailuguttu welcomed the gathering. Rajeev Shetty Sallaje compered the programme. The convener Sudarshan Shetty Permanki delivered the preliminary address. Udaya Shetty proposed vote of thanks. 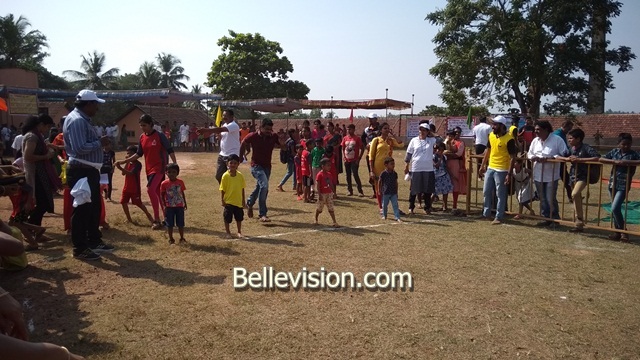 The sports meet with 100 meters run for children, followed by Kabaddi, throw ball, volleyball and other games for seniors. Sasidar Hegde, Premanat, Ravindra Shetty, Sachin Shaktinagar, Jayakar Shetty Kaikamba, Keshav Suvarna and Ratankumar were the referees of sports meet. Shubakar Shetty compered the programme.